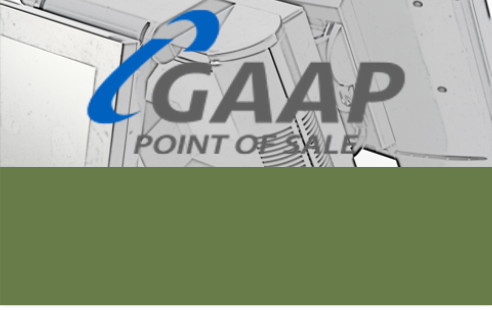 Find out why GAAP is the best solutions for your business. 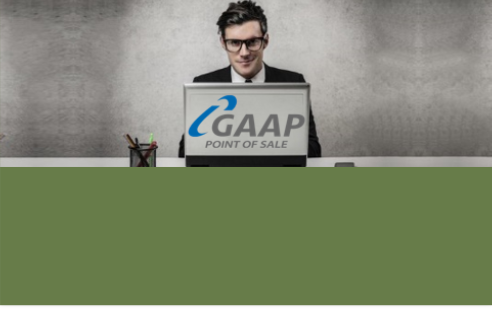 Read more on Point of Sales and back-office features. If you’re a veteran retailer, you know the problem: Your stock doesn’t match your sales. In need of Manuals, how to’s or just wnat to download? Follow this link.